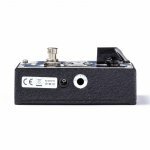 When the Echoplex® EP-3 came out, guitar players were hooked by the way its preamp sweetened up their sound. 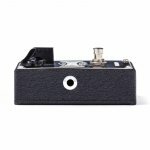 Soon, the EP-3 made its way onto the records of top guitar players-from Jimmy Page to Eddie Van Halen and Eric Johnson-as much for its tone conditioning ability as its tape echo effect. 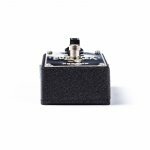 Now, you can put the EP-3's legendary secret sauce right on your pedalboard. 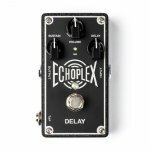 Dunlop's EP101 Echoplex Preamp recreates the magic of the EP-3's front end, featuring a Field-effect Transistor (FET) just like the original and following the exact same signal path. 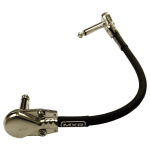 The Gain control allows you to boost your signal by up to +11dB, with light asymmetrical clipping at higher settings for a bit of nice organic grit. 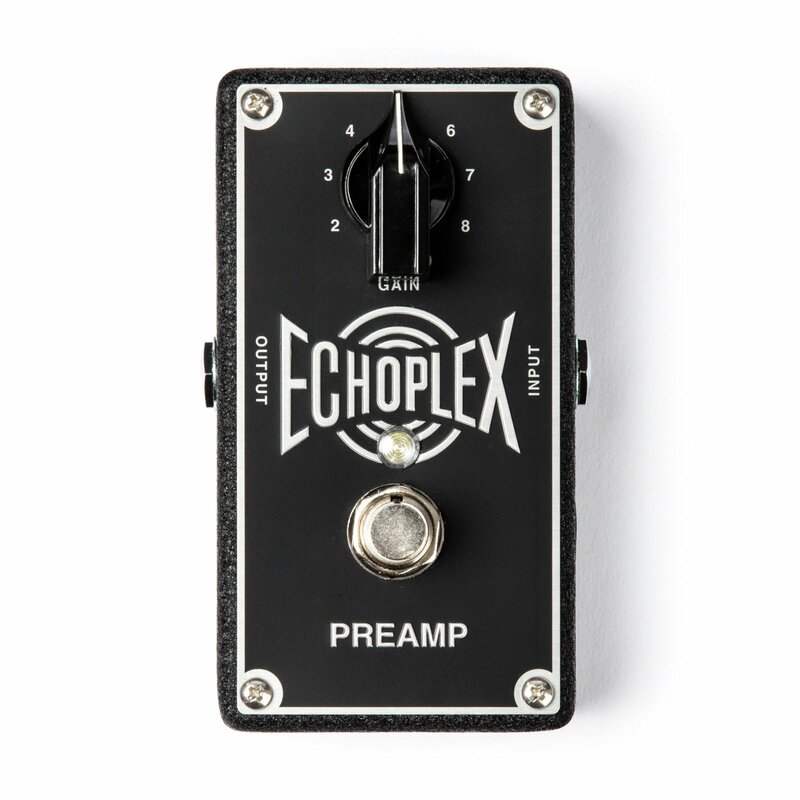 The Echoplex Preamp runs on standard 9-volt power and contains power management circuitry to guarantee constant headroom performance throughout the normal life of a 9-volt battery. 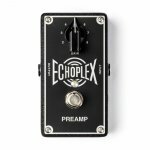 With a heavy-duty Phase 90-sized housing, a replica EP-3 knob, true bypass switching and a status LED, the Echoplex Preamp is built to take a beating on the road so you can leave your fragile vintage piece at home.